Animal Info Menu Page "_idx_animal_info"
Implimenting No-Kill in Brevard county, Florida. Fostering kittens & cats introductory information, including links. Space Coast animal welfare related links. Feral cat facts & management information, including links. 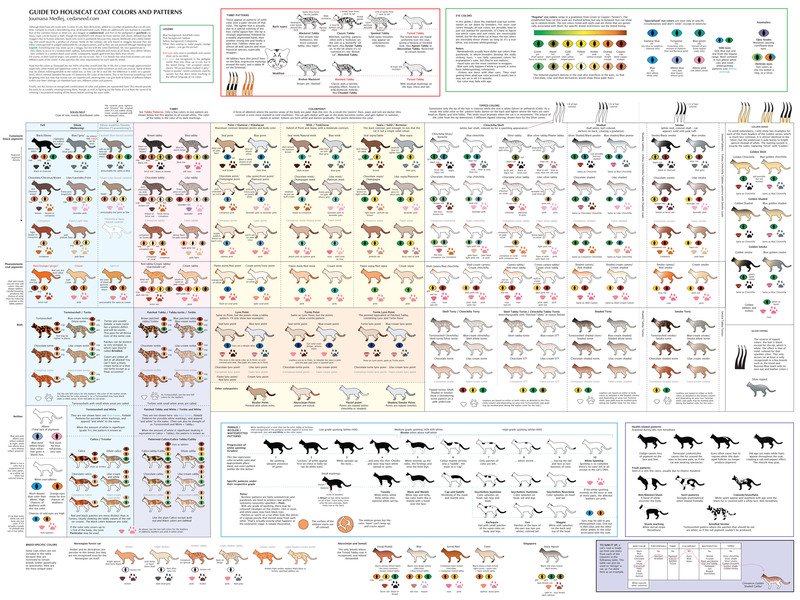 Cat color and marking chart.